This program is intended for educational advocates and attorneys. A hands-on examination of various neuropsychological, psychological and academic tests including how and why different tests are used and interpreted – rightly and wrongly. Key recommendations for altering educational and treatment methodologies, refocusing IEP goals and objectives and improving data collection when supporting clients with mental health needs who exhibit challenging behavior. Adept instruction about transition assessment including key areas to assess, best practice regarding assessment methods, and strategies for ensuring assessment results are utilized to fortify a student’s transition plan and educational program. Individual consultation provided by NESCA neuropsychologists and clinicians over the lunch hour. Nancy Roosa, Psy.D. has been providing neuropsychological evaluations for children since 1997. She is a senior clinician at NESCA who enjoys working with a range of children and has frequently engaged in school observations, IEP Team Meetings, and consultation with area schools. Dr. Roosa is particularly skilled in assessing children with complex profiles and those who do not fit neatly into any one diagnostic box. 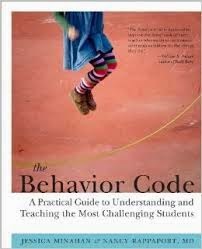 Jessica Minahan, M.Ed., BCBA is a behavior analyst, special educator with experience in both urban and suburban public school systems, and author of The Behavior Code and her new book, The Behavior Code Companion. She is Director of Behavioral Services at NESCA and a school consultant to clients nationwide. Since 2000 she has worked with students who exhibit challenging behavior both at home and in school, combining behavioral interventions with best practices for complex mental health and learning profiles. 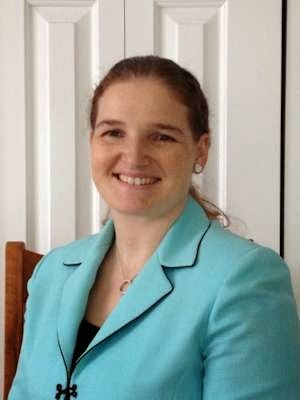 Kelley Challen, Ed.M., CAS is Director of Transition Services at NESCA. She has over a decade of experience facilitating social, life, and career skill development programs for transition-aged youth. Ms. Challen has special expertise in working with students with Asperger Syndrome and related profiles, but provides transition consultation, planning, assessment, and programming support for individuals with a wide range of needs. Lunch provided for all attendees; Coffee and light refreshments served at 8:30am. While participation is FREE, attendees are encouraged to make a $20 donation for the Special Needs Advocacy Network (SPaN) Special Education Advocacy Grant at the door. Advance registration required. RSVP to Amanda Renzi at 617-658-9800, ext. 0, or by email to: arenzi@nesca-newton.com. 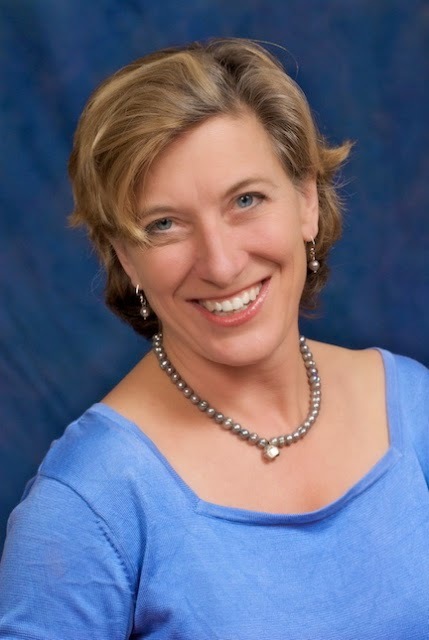 9:05 - 11:05am: Nancy Roosa, Psy.D., Senior Pediatric Neuropsychologist - A hands-on examination and explanation of various neuropsychological, psychological and academic tests. How and why different tests are used and how they are interpreted – rightly and wrongly. Please bring lots of questions and case examples. 12:45 - 1:45pm: Lunch (Provided by NESCA) – Clinicians will be available for informal, individual consultation. 1:45 - 3:15pm: Kelley Challen, Ed.M., CAS, NESCA Director of Transition Services - All about transition assessment, including key areas to assess, best practices regarding assessment methods, and strategies for ensuring assessment results are effectively utilized to fortify a student’s transition plan and educational program. Copies of all PowerPoint presentations will be provided. Gifted – or Just Privileged?